Experimental Meadowhawk Module Featured in Mercedes-Benz’s CES Concept Car – Embedded into the console, Leap Motion’s Meadowhawk modules allow drivers to access an experimental natural user interface. 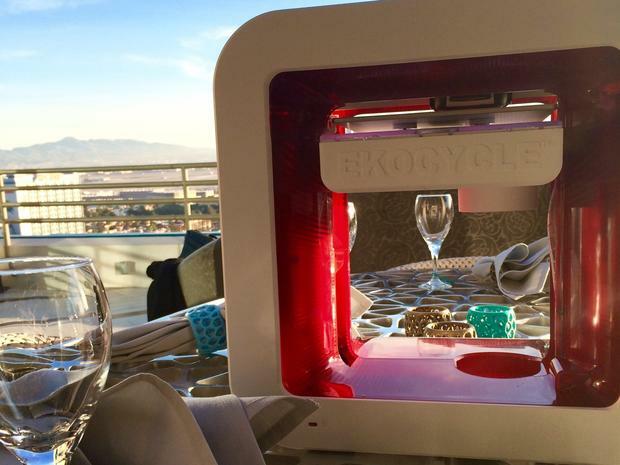 CES 2015: Five big 3D printing trends to shape the year ahead – When it comes to 3D printing, the theme of 2015 is simple: make it useful. The last couple years has been exciting for fans of the technology and people in the industry, as it has developed so rapidly it has been hard to keep up with. This entry was posted in LIS Staff Interest, Post for MiddPoints on January 23, 2015 by Brenda Ellis.